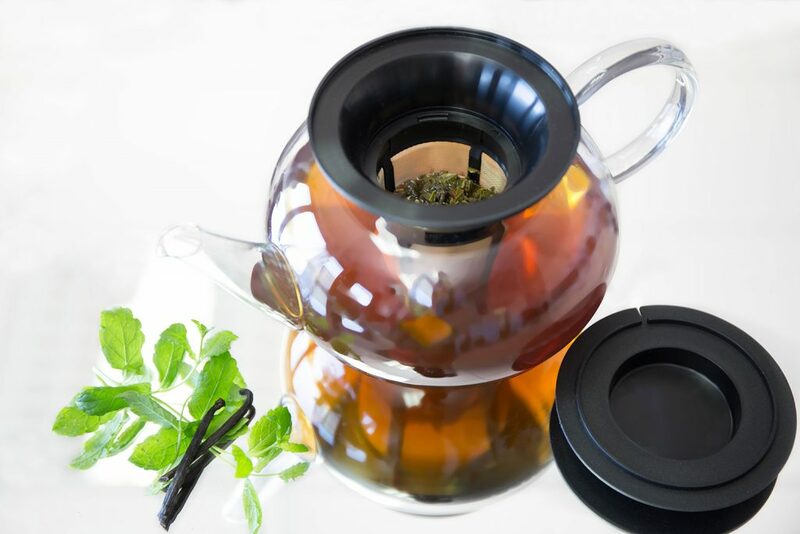 The unique adapter funnel of this finum® permanent filter offers ample room for tea leaves to unfold and to release their full flavor and fits to almost any mug or tea pot. 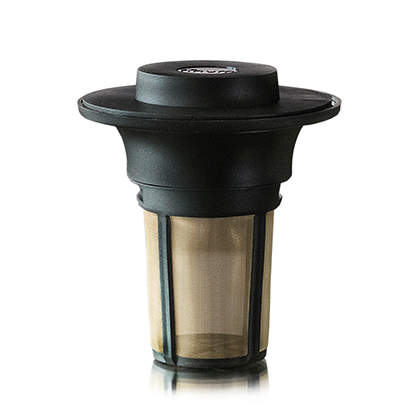 The filter is made of stainless-steel micro-mesh in a heat-tolerant frame from BPA-free material. It is durable and dishwasher-safe. 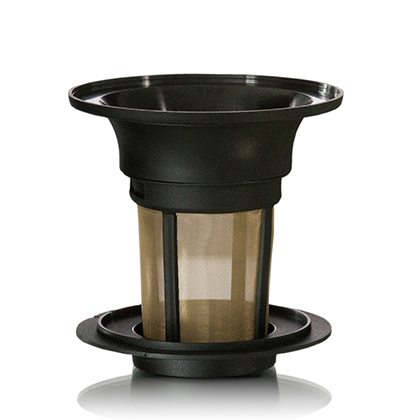 The hat of the filter helps to prevent heat loss and doubles as drip-off tray.